Hey sorry to bug you but I have an inquiry about the Lighting.Technology feature: Will this be changeable while the game is running in the future? Like, could you have an option for say, a local script to change one persons’ lighting render to Voxel and another persons’ to Future? Thanks. No - we don’t have plans to support this. “Future” will automatically adjust based on quality level that each user is free to set however they want. Switching technology at runtime in all scenarios is complicated, we have this kinda working in Studio but it’s fragile. 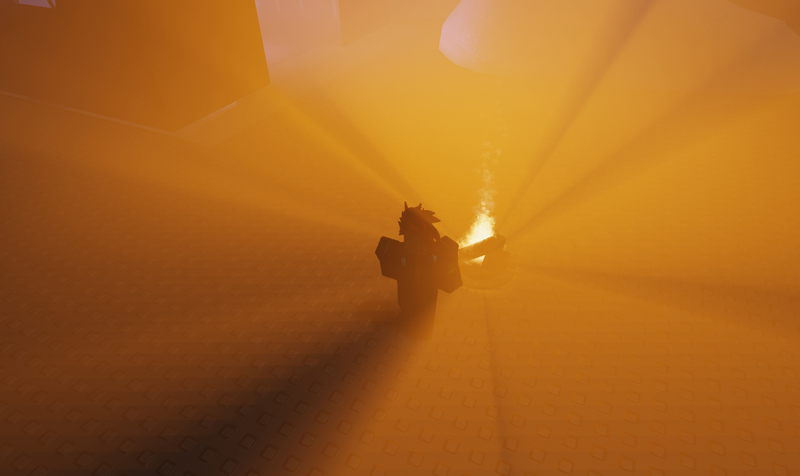 I’m really enjoying the Future lighting build, is there any updates to pushing it? Also, was the EOY release on the github the final release? I think it should be able to be swapped at run time by clients - some people might be able to currently run at quality 8 without ShadowMap, but with ShadowMap, their FPS might drop a lot. Might be a good idea to have baked lighting or something similar a developer can set, or a more in-depth settings menu. Wouldn’t make sense to limit players at level 3 or whatever the threshold is of Shadowmap is. Same problem with having Anti-Aliasing & Ambient Occlusion @ Level 10. ShadowMap is not a binary option - this is the point of the quality slider, there’s going to be some sort of cutoff and if this is close, it’ll be fast. 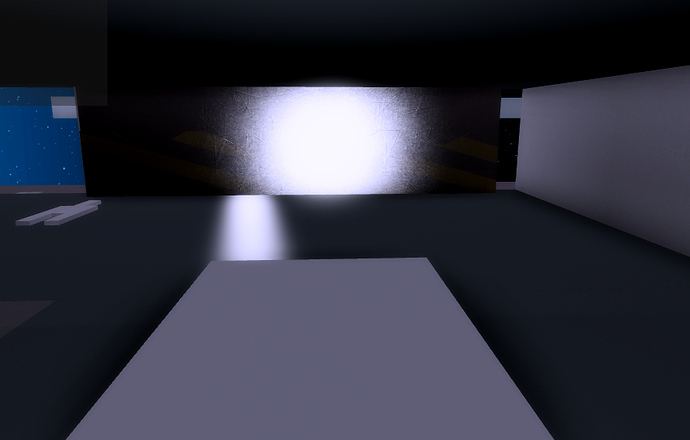 We will also probably not be able to support ShadowMap running concurrently with existing humanoid shadows. Specific user-level settings are TBD, but it’s not clear why it would be helpful to expose this setting to developers. Because players might be able to run at quality 8 for the higher-draw distance, but be unable to run at quality 8 because of ShadowMap. Personally, I think all settings should be interchangeable under Render settings in Roblox Studio. Being able to have a massive draw distance while turning off lighting & reducing particle count would be a great thing for players with lower-end machines. There could also be a third option in settings in-game called “Advanced” where you can individually change every setting relating to graphics. A quality slider isn’t going to work out very well when it comes to higher-fidelity features, as it could force players to use lower-quality settings. Again, we’re talking about completely different issues. You’re discussing player options, the question was about developer options. I propose to shelve this discussion up until it becomes more relevant, which shouldn’t happen up until phase 3 I believe. 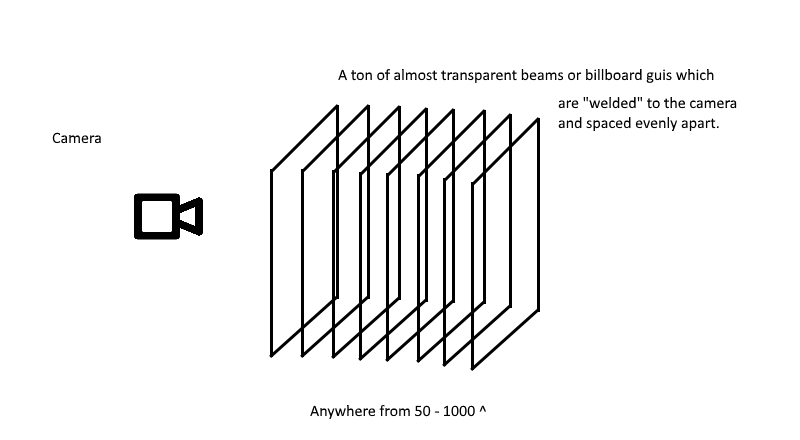 @zeuxcg will we be able to control the splotches of light that come from a bright lightsource in a future? I want to be able to light surfaces in FIB without having big light flares reflected on pretty much any material. I do agree. I hope that we’d see an option to at least control its intensity. Yeah, we’re working on improving this; this was a regression in v16 due to a specular model change, and this should get better in the future. In v16, lighting and shadows don’t appear to cast onto beams or billboard guis the same as in v15. What I think changed is that light doesn’t cast onto billboard & beams guis in the same way anymore, and shadows don’t work on them anymore, which was an important thing that had a lot of uses. This is a pretty hacky thing to do in Roblox (and probably not very important), but I am mentioning it because it is a good example of what I’m talking about. I think what happened is that shadows no longer render on transparent things like beams and billboard guis, and they don’t “catch light in the same way”. I am curious to know if this is intentional or unintentional. 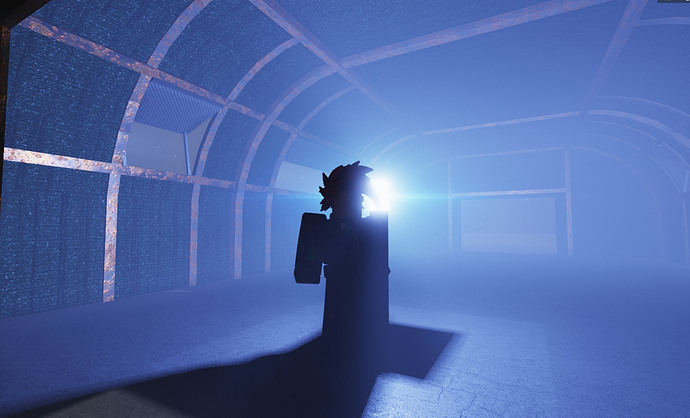 Anyway props to zeux and everyone else working on the new lighting system! How do you make your own sun rays? This looks amazing! Any chance of releasing it? I feel like Future is Bright might have this as an object for in the future, with a max range, intensity, color, etc. 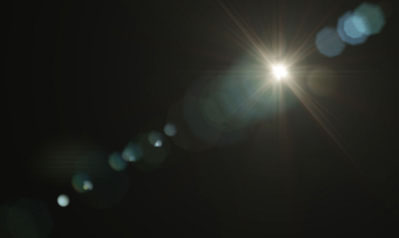 I also really hope that we get a Lensflare property for light objects with differnet properties for different lens flares, i.e. the little tiny ones that are closer to the camera than the one that’s the main lens flare. While Lens Flares are possible in Roblox currently, they don’t feel or look right, nor are they easy to implement. 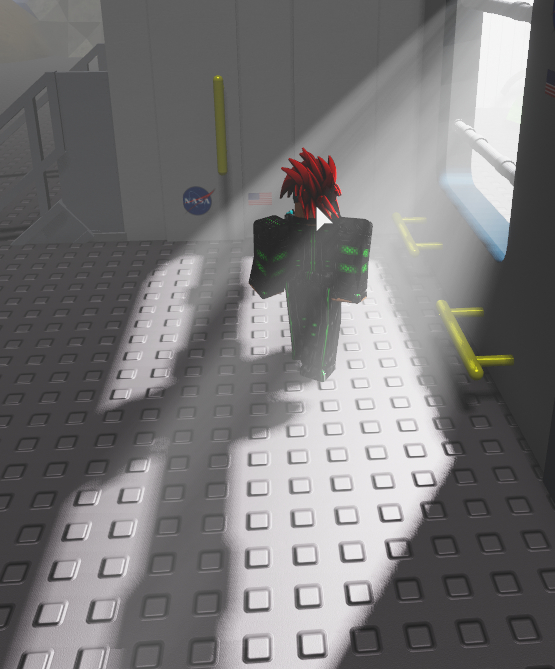 Can we get a confirmation on a lensflare property being added to Light objects, along with a “add” button that can add more lens flares along with different size & position properties? Not sure but I pretty much explained how to do it in the post. I vaguely remember lens flares. What year were they a thing? It’s been a long time. 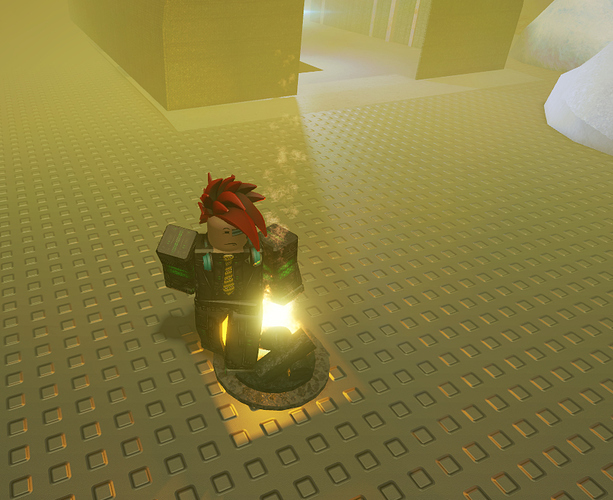 Lens flares were available before Roblox had DirectX support. They were lost in the process. I’d say they were a thing around 2007; or at least before voxel lighting was a thing.